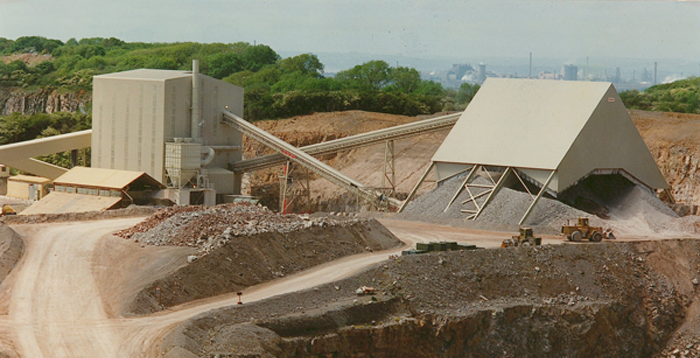 We are a long established business (since 1982) providing exceptional and often unique engineering solutions for a huge range of diverse industries – from mines and quarries to sugar refineries and power stations. 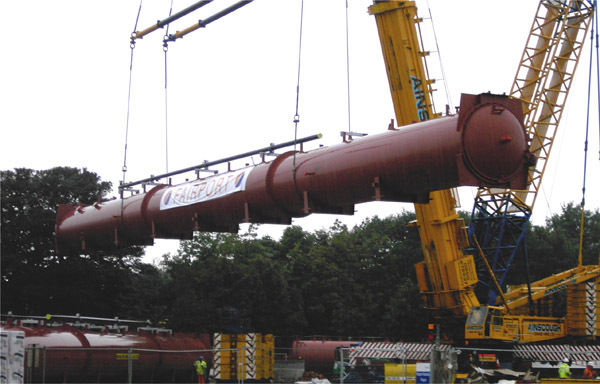 Based in the North of England, home of the industrial revolution, we offer a unique service with a positive ‘can do’ approach, together with the belief that we will be able to deliver all your technical requirements. 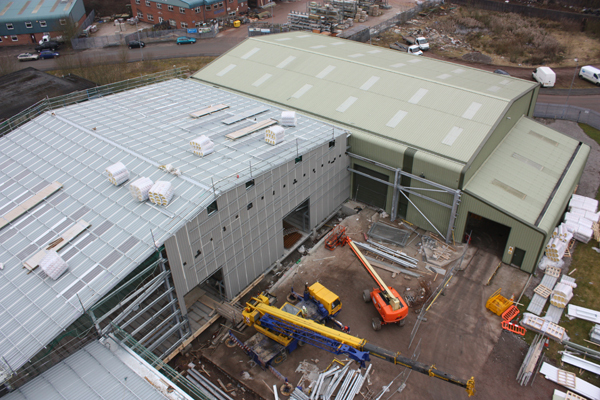 Just a glance through our website highlights the many types of projects we specialise in. 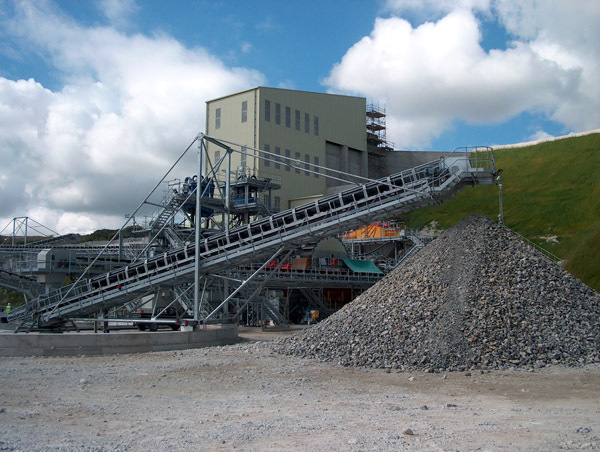 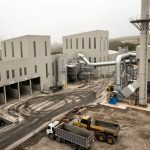 Fairport has extensive experience in the design and construction of many types of aggregate production facilities encompassing natural stone such as sand & aggregate, limestone, granite and also synthetic light-weight aggregate forms. 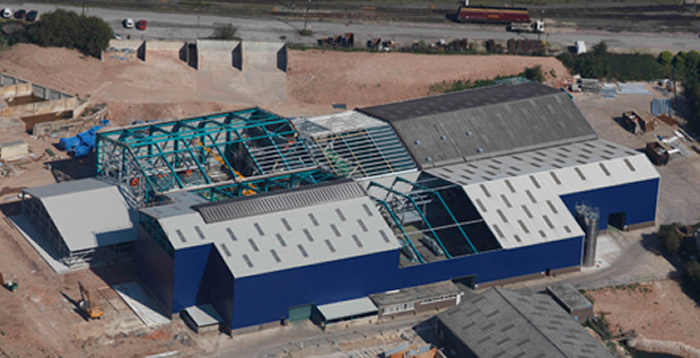 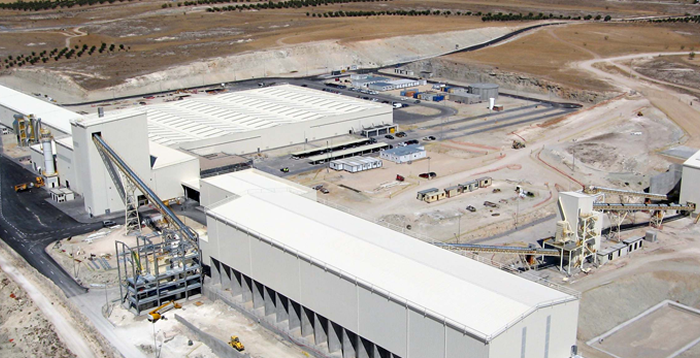 Fairport provides a complete design and build service for the establishment of building & concrete product plants. 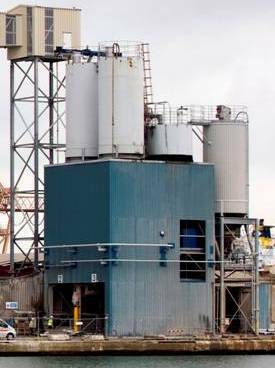 Predominantly based on the bulk production of ‘Dry Silo Mortar’ facilities this expertise is also available for speciality products such as hollow core walling, aerated concrete blocks and pavoirs. 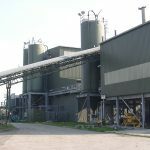 Fairport has provided materials handling facilities at almost all of the United Kingdom’s cement works. 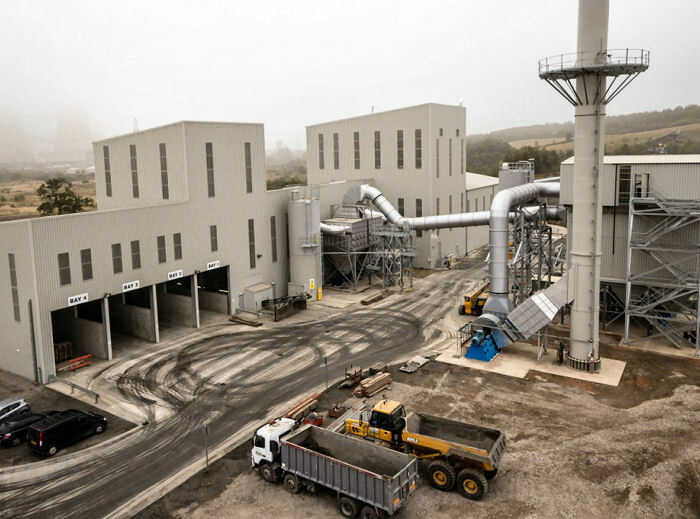 Systems delivered include bulk raw materials intake and processing, including alternative fuels, through to clinker grinding, and additive blending, cement storage, packing and palletising. 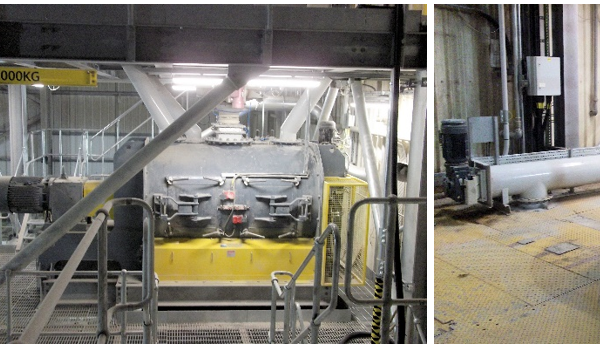 Fairport has a process engineering capability that provides expertise in industrial minerals and metalliferous ores. 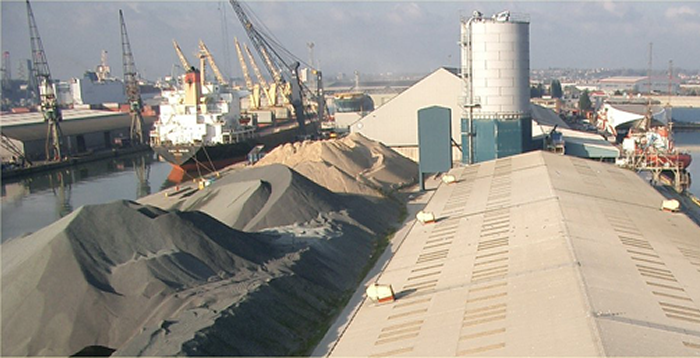 Particular capability is available for gypsum, kaolin, lime, calcium carbonate as well as beach sands, cassiterite, wolfram, base metals, fluorspar and barites. 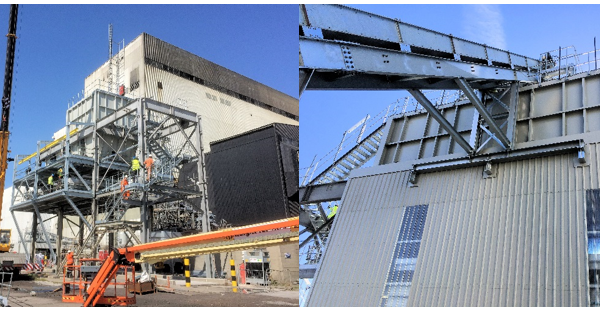 Fairport’s beginnings were in the UK coal handling and preparation sectors and have developed to include various forms of ash and alternative fuel production plants such as naturally occurring biomass, PFA and waste derived (RDF & SRF) fuels in “baled flock” or “bulk pellet” forms. 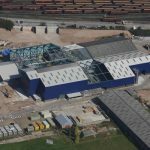 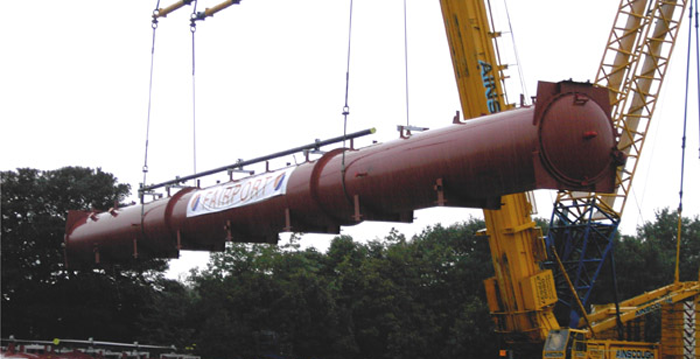 Fairport has the unique distinction of having a proven track record in the design & build of MSW waste treatment plants but particularly in Hi-end waste processing and recycling facilities using ASR/ELV feedstocks.